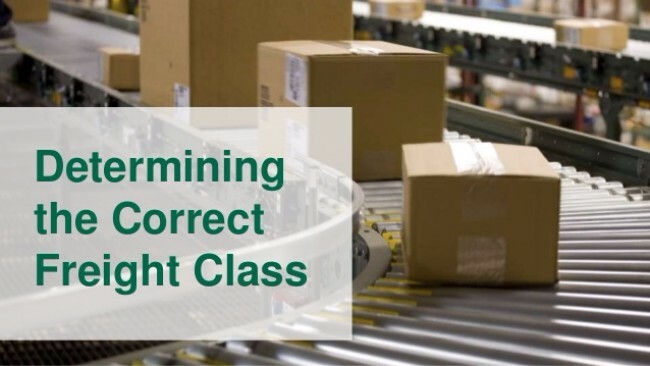 In this article I will explain the freight class codes and their importance. Before i start talking about these codes I want to make short overview for the trucking business and the conditions that the trucking industry is facing today. Being in the trucking business is not easy because you need to deal with the The Department of Transportation (DOT), Safety and Fitness Electronic Records System (SAFER), The United States Environmental Protection Agency (EPA), Occupational Safety and Health Administration OSHA regulations. On the top of these regulations you need to find the best truck drivers because their driving behavior affect on your safety rating. One of the things that you have to take care of is the correct code classification of your freight. 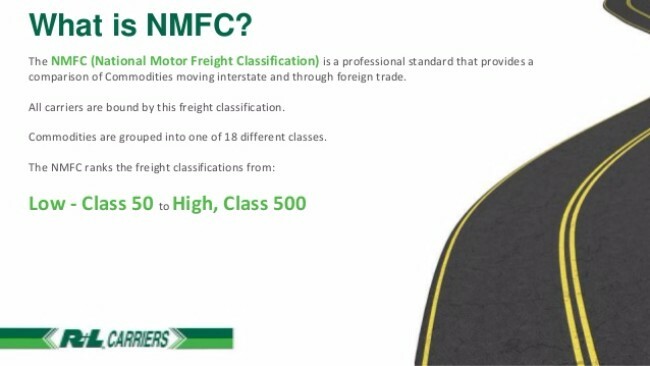 National Motor Freight Classification is published by the NMFTA – National Motor Freight Traffic Association and provides separation of the goods moving in different distances: internationally, interstate and intrastate commerce. The National Motor Freight Classification is developed by the CCSB or Commodity Classification Standards Board. Commodities are separated in 18 classes. Class 50 is the lowest and class 500 in on the top. The National Motor Freight Classification has packaging requirements to ensure the safety of the freight. The freight needs to be adequately protected and stowed while transportation. Another thing is that contains Uniform Straight Bill of Lading with terms and conditions. What The Class Numbers Mean? These class codes make the handling and transportation easier. The goods that have lower class code are cheaper for transportation and by this; the freight class codes that are higher ranked are more expensive. 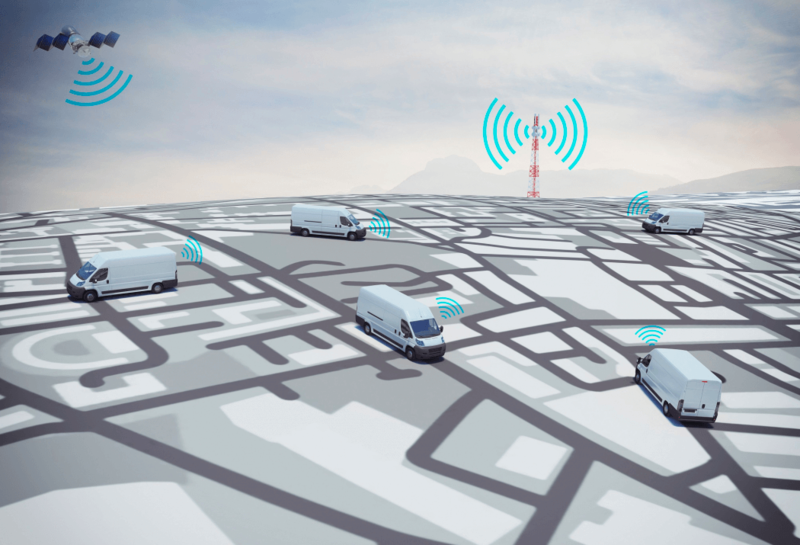 Also, the other transportation factors such as the difficulty in handling, the factor of how the items are stored or the liability issues can affect the price. Finding the correct freight class codes is the factor of paying more than you should or paying the exact amount for that freight. 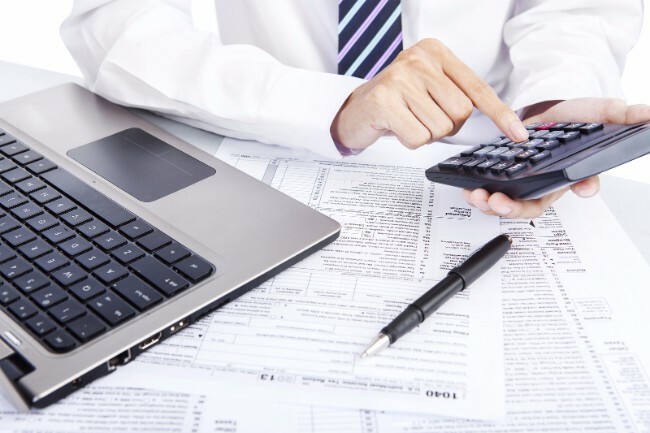 You need to be careful to avoid additional expenses for reclassification shipping fees. The cement is ranked in class 55 with a weight between 35 – 50 pound per cubic foot and Clothing is ranked in class 175 with a weight between 5-6 pounds per cubic foot. The clothing cost will be higher than the cost of the cement because it is ranked higher despite the fact that the cement is heavier in weight. 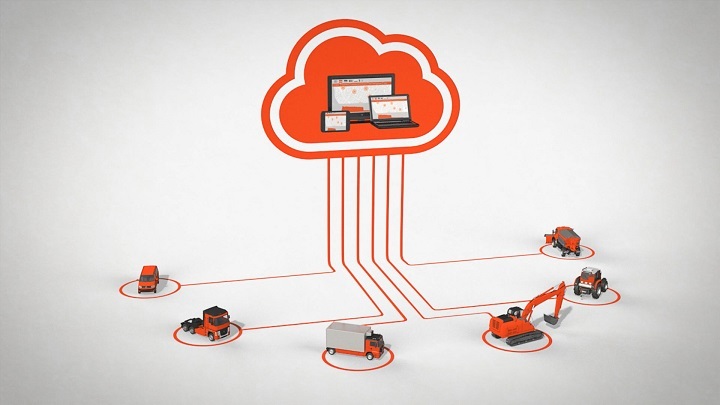 Get FREE White Paper With 10 Best Freight Density Calculators! Freight class codes are developed by the National Motor Freight Traffic Association to help you find the right freight class codes that your freight belongs to. The freight class codes are there to prevent incorrect classification that will entail the freight cost to increase. 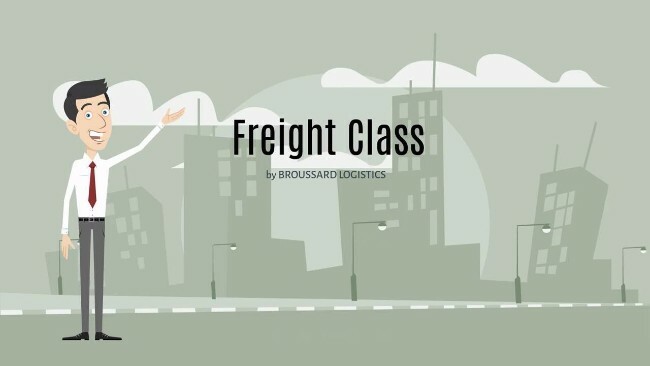 The freight transporter can reclassify the freight class codes and in those cases, the consumer is charged for the cost difference. 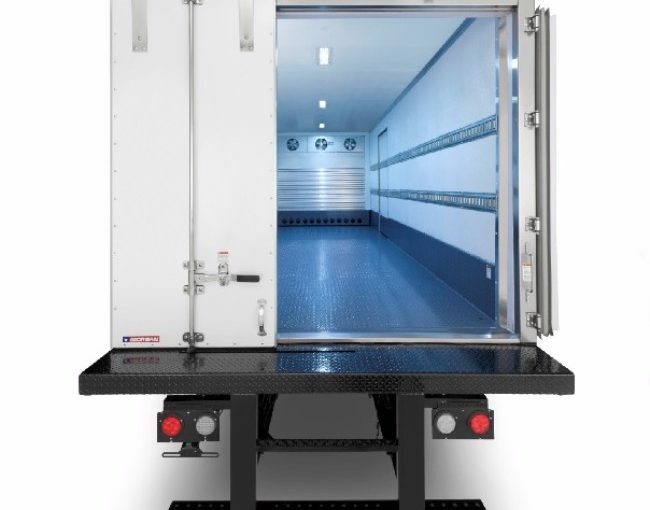 Freight class codes that belong to class 50 are classified as clean freight and they have the lowest cost and the freight that belong in this category can be shrink wrapped in the 4×4 pallet to fit in this size. The shipment with this freight class codes are taken as very durable. Another thing is that the Weight Range per Cubic Foot for this freight class codes are over 50 pounds. The highest freight class codes are the class 500 freight class codes. The freight that is ranged in freight class codes with 500 codes are the most expensive ones. This freight is known as high value or low density. 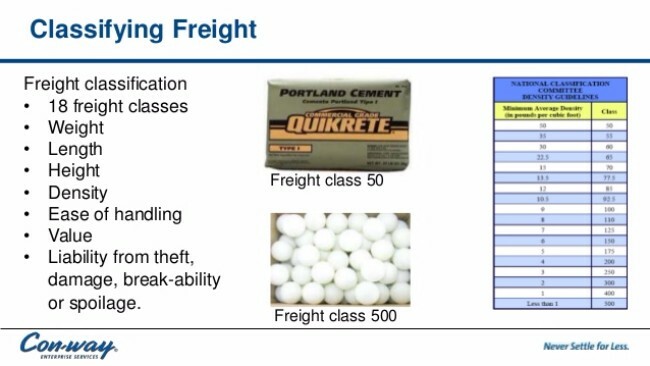 The Weight Range Per Cubic Foot for the freight that has highest freight class codes is less than 1 pound and contain items like ping pong balls or Bags of gold dust. Class 500 – Low Density or High Value Ping pong balls, bags of gold dust … Less than 1 lbs. As I mentioned before as low the freight class codes are the lower the shipping price is. The freight class codes are notated in the BL (Bill of Lading) to make sure that the transported items are correctly classified. In the Bill of Lading, each item that is shipped has NMFC code (freight class codes) and those items are gathered in the NMFC database.